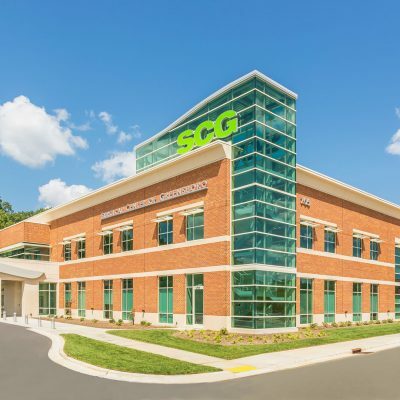 Located in Greensboro, North Carolina, this 17,000 square foot medical facility houses two medical practices: Piedmont Oral Surgeons and Greensboro Spine. Piedmont Oral Surgeons’ office includes ten exam rooms, a six bed recovery area, dentistry X-ray equipment area and a medical gas unit. 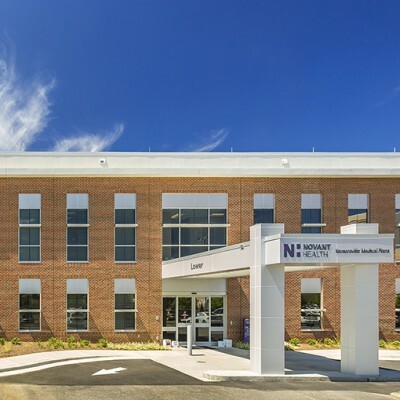 Greensboro Spine amenities include 14 exam rooms, fluoroscopy and X-ray rooms.